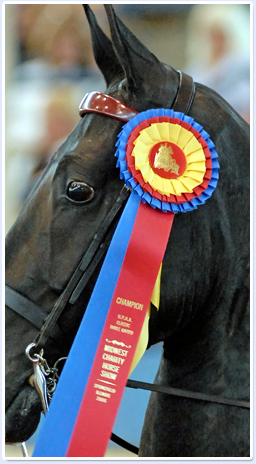 Many of the show horses you see on our website are currently available for sale. For a full listing of our horses, please Contact Us! Thank you!